Bandai Namco Studios Singapore is the lead studio developing Metroid Prime 4 in collaboration with Nintendo, according to a Eurogamer report citing multiple sources. The studio employs former LucasArts Singapore staff who previously worked on the cancelled Star Wars 1313, among other things. 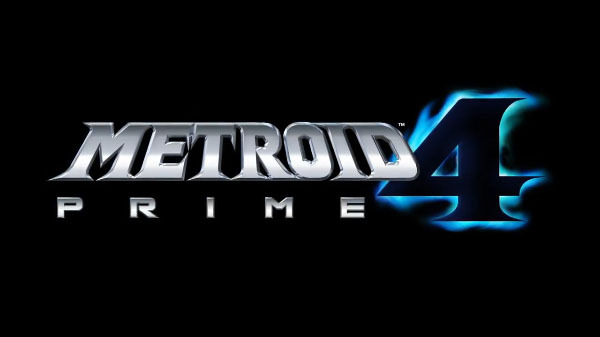 Metroid Prime 4 was announced for Switch at E3 2017. The announcement contained nothing more than a logo, and Nintendo did not announce which studio was developing the project. According to Eurogamer, there is no indication that Metroid Prime 4 will launch this year, as the game is still early in development. Eurogamer said it has yet to verify another rumor that popped up alongside Metroid Prime 4 earlier this week, which is that Bandai Namco Studios Singapore is also developing Ridge Racer 8 exclusively for Switch. Im unsure how they'll will turn out we don't really know much about Bandai Namco's Singapore Branch when it comes to how well they make games other than them working on the cancelled Star Wars project. So if this rumor is true they will be doing a shooter and racing they'll have to have a lot of experience in both.